It's been decades since most people took a weekly delivery of milk at their doorstep, but a Kansas City-area company is trying to bring back the trend. Shatto Delivery Service of Osborn, Mo., which has ties to the Shatto Milk Company, has built a customer base of about 8,300 people since it launched its first test market in late 2015. 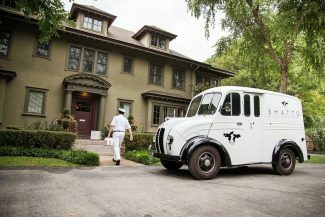 The number of deliveries has doubled in the last year alone, according to owner Matt Shatto, requiring them to add five more trucks and four new milkmen to their delivery fleet. About 70 percent of the city and its suburbs are on one of the company's delivery routes. And it's not just about a love for the numerous flavored milks and cheeses supplied by the Shatto Milk Company. The delivery service has incorporated more than 35 farmers, producers and other vendors' products into its offerings. Many customers have a standing order for staples, such as milk, eggs, bacon, bread and a variety of produce. Shatto said that approximately 95 percent of their products come from farmers and producers in the Kansas City metro area. He said they're trying to give customers top quality products. "Take bread for example. We like the fact that Farm to Market doesn't use anything to enhance the life of the bread. It yields a shorter shelf life, but it's a high quality natural product," Shatto said. Customers leave a hard shell cooler or milk box on their doorsteps, and milkmen make deliveries anywhere from 2 a.m. to mid-morning. In the hottest parts of the summer, the company does ask its customers to leave an ice pack in the cooler to help keep the goods fresh, but Shatto said spoiled food hasn't been an issue. The company charges delivery fees according to the size of the order. Orders less than $15 incur a $3.99 fee, those between $15 and $99 have a $2.99 fee and orders more than $100 have no delivery fee. 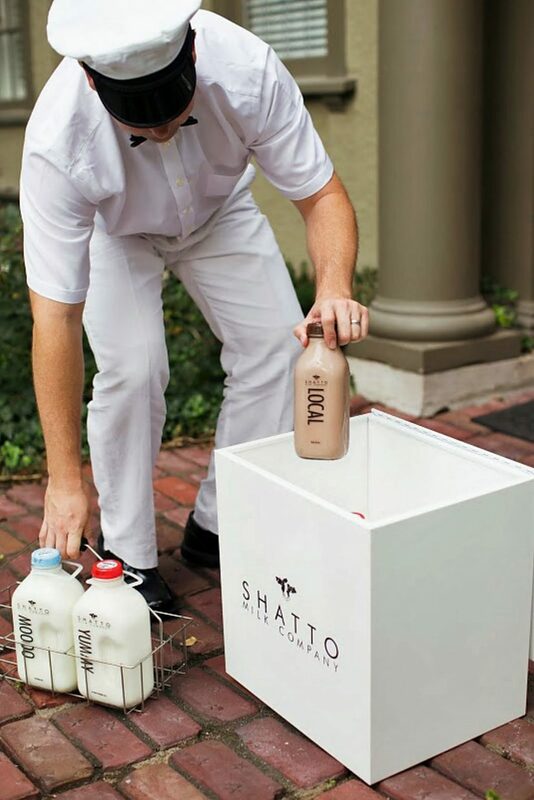 The push to carry local goods was partly to appeal to customers, but "we also wanted to do something for other small producers like people did for us when we got started (with the dairy)," Shatto said. 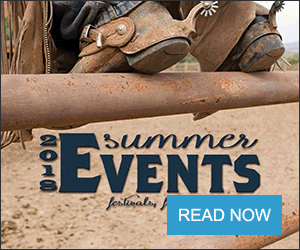 "Whether they're ranchers or people raising chickens, it can be difficult. We wanted to try to create a way where we could put them in direct contact with the customers and sell really high end products to our customers." 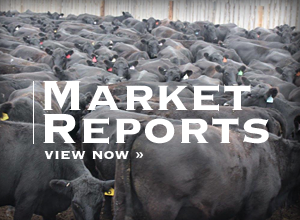 One of those producers is Paradise Locker Meats of Trimble, Mo., which sources its products from Norton Farms and Keefhaver Farm in Missouri and Hubbard Farm in Kansas. "Being up here separated from Kansas City, we have a pretty good contingent of Kansas City customers ourselves, but it's a decent trek up to our retail store for some people in (the south part of the area). It's one of those things where we get people who will come up twice a year and stock up their freezer," said Nick Fantasma, retail store manager for Paradise Locker Meats. "The idea of Shatto doing home delivery … it gives us a farther reach. That affords us an opportunity to get our products to individuals in a little bit further away areas." The families that run both businesses have known each other for years. Both Shatto and Fantasma attended the same high school in Plattsburg, Mo., and when the Shatto family first turned the family farm into a dairy, Paradise Locker Meats carried the dairy's products in its store. When Shatto Home Delivery started, Paradise Locker was just the type of local producer it needed. "We try to keep ourselves in a niche market. 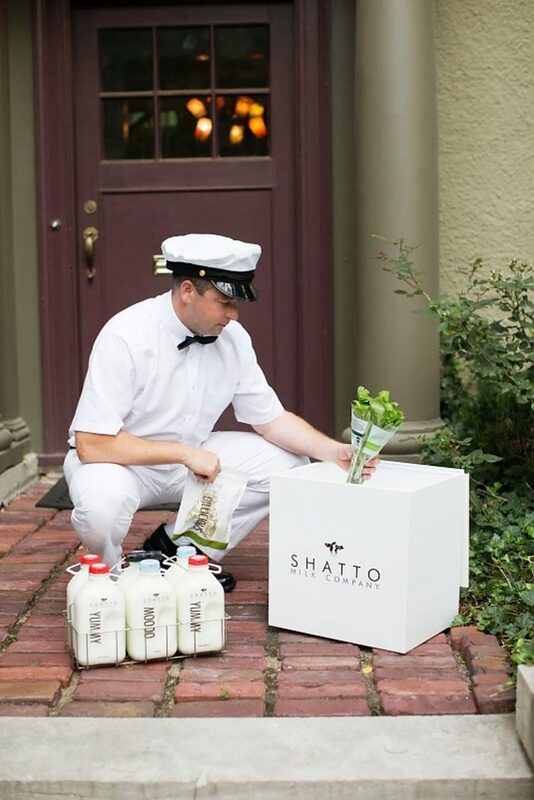 We try and separate ourselves by carrying high quality ingredients, and us and Shatto are a very good fit together. They try and create unique dairy products with their cheese and their milk with all the flavors they do," Fantasma said. "How they run their business goes right in line with how we pay attention to the quality and craftsmanship in our products." Fantasma said he's seen their orders from the delivery service steadily increase since the start of the program. "We do a two-time a week delivery to them. At first, they would come up and pick up products on an individual order basis. It's definitely grown. With their growth, it leads to more growth for us," Fantasma said. Home delivery customers have big tastes for bacon, chicken bratwurst and ground chuck from Paradise Locker Meats. "They buy more bacon than anything else," he said. "They go through 150 to 170 pounds on a weekly basis." Overall, joining the delivery service has been a positive experience for Fantasma and Paradise Locker.